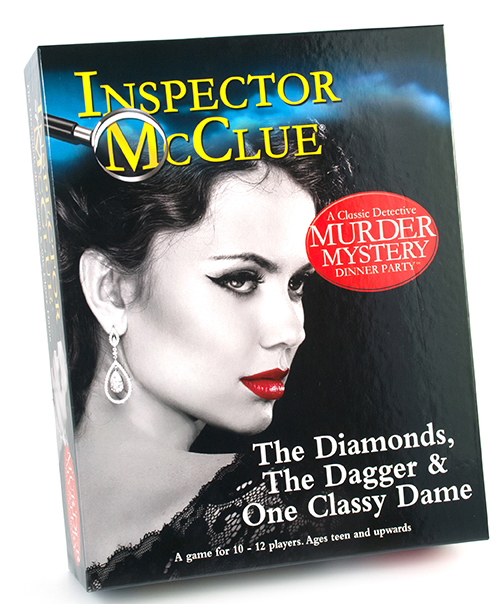 The Diamonds, the Dagger & One Classy Dame - �.99 delivered. The sequel to The Brie, the Bullet & the Black Cat! Casablanca, October 1942. An oasis of peace in a world at war. Civilians, combatants and refugees of all nationalities live together in a state of tense suspicion.